For starters, let’s first discuss the packaging and the wand of Mega Plush, shall we! 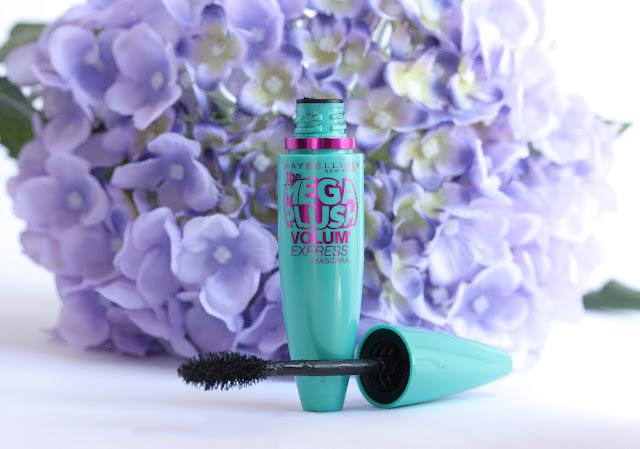 The mascara comes in a lovely turquoise and fuchsia tube, which I love. It’s the same old Maybelline tube shape but I really love the fun, fresh colors, which make the product pop in my collection. When you open the tube you see the so-called ‘Flexor Brush’, which Maybelline are apparently quite happy about inventing. It has a joint near the end of the wand, which I was really intrigued about at first. However, the brush only bends when you push it or wiggle it with your finger and doesn’t move when you’re actually applying the mascara. What it does though, is that it creates this kind of ‘elastic’ feel during the application and provides less resistance than a regular wand would. Bad move! As I’ve mentioned a couple of times, I like my lashes to look as long and voluminous as possible and sadly Mega Plush doesn’t do it well for me. 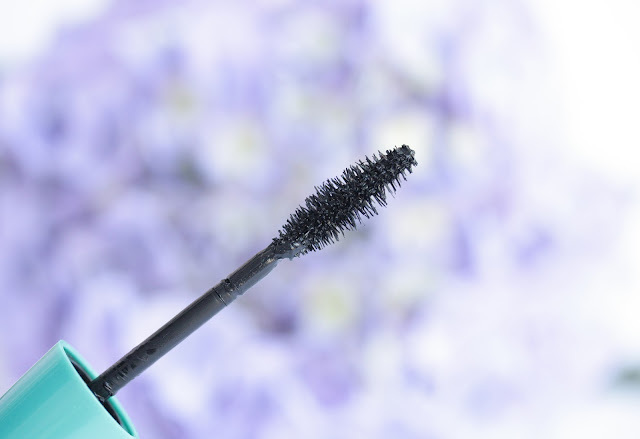 I usually create this ‘plumping’ effect when I press the brush near my lash line and kind of wiggle the wand back and forth so that my lashes are nicely separated and more product goes in them. With Mega Plush though, this is almost impossible due to the lack of resistance in the brush. That was a bit disappointing, I’m not going to lie… On a brighter note though, I think that this is the perfect natural, daytime mascara I’ve ever tried. Mega Plush really does a wonderful job at separating (regarding the horrendous wand) my lashes and defining them. The bristles help reach even those so elusive lashes in the corners of my eyes. One recommendation though – don’t use the mascara on your bottom lashes, as it could get a bit messy because of the ‘fluffy’ bristles. I always manage to get product on my skin haha. 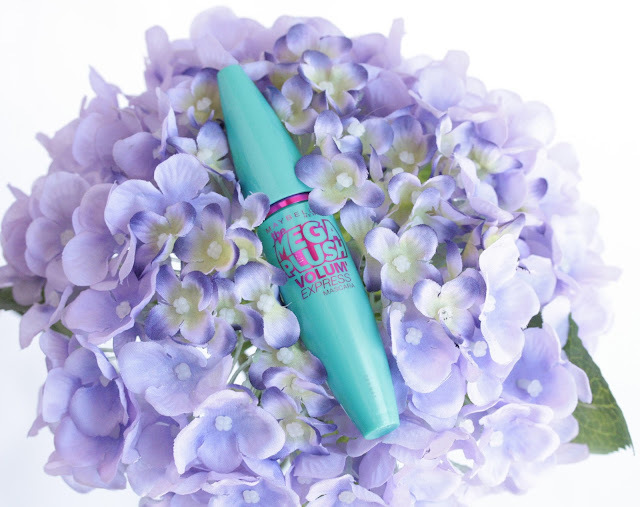 Mega Plus is Maybelline’s first gel-mousse mascara, which is a lovely concept. This helps the mascara glides on the lashes like charm and it feels incredibly lightweight, which I love! I swear by the formula of Mega Plush because it is completely clump-free and actually holds curl really well. I have never experienced flaking or smudging with this product and I was really impressed. As far as the actual color pay-off you get from Mega Plush goes, I’d say it’s decent. I got it in ‘Blackest Black’ and I would say that it gives a nice black tint to your lashes but it still looks really natural and really beautiful. One thing to have in mind though, is that I need at least two coat of the product to make it visible, otherwise it is just too subte. :) As I’ve mentioned, the mascara works wonders in defining and separating the lashes and it also never smears on me. The longest I’ve worn Mega Plush is eight hours and when I got home it was still going strong, so I’d imagine it lasting for at least three more, which is great for drugstore mascara. Have you tried Mega Plush? Do you like it? Which is your favorite ‘daytime’ mascara? I love maybelline for mascara, the falsies is one of my all time favs. But when my most recent Tube ran out I repurchased the rocket mascara by maybelline and felt exactly how you do about this plush one. I feel like they are the same haha. Length but little volume. Can't compete with the falsies! Eeek, I haaave this! ^^ Ok, that may have been an overexcited reaction! But yes, your review is spot on dear! I rarely use make up and when I do I wear really subtle stuff, this mascara being one of the examples! ^^ Thanks for sharing hun! Great day mascara, your lashes still look great. Maybelline's colorful packaging always makes me lust after products like these :-o! 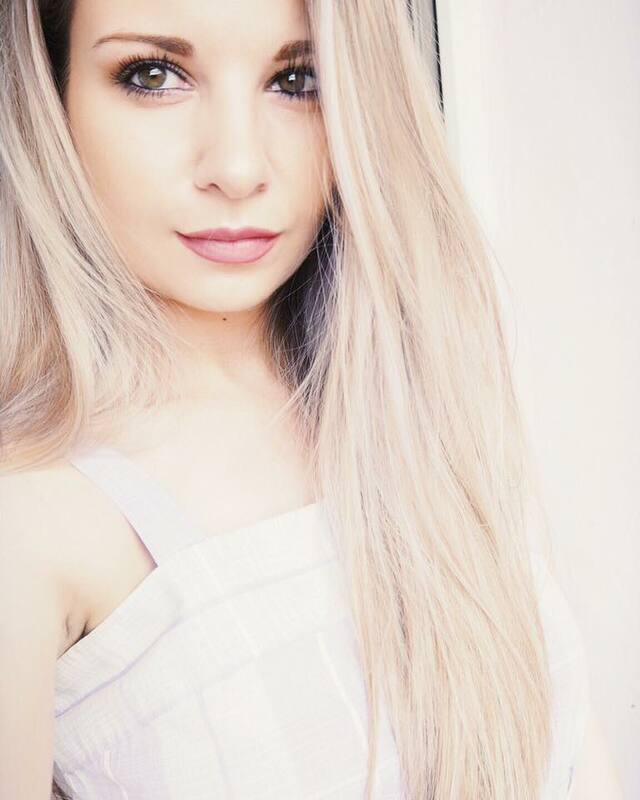 Hi Andrea, I've nominated you for the Sunshine Award. Kisses! Mascara is definitely my favorite makeup item. I'm currently using the Flamed Out by Covergirl, which I love! 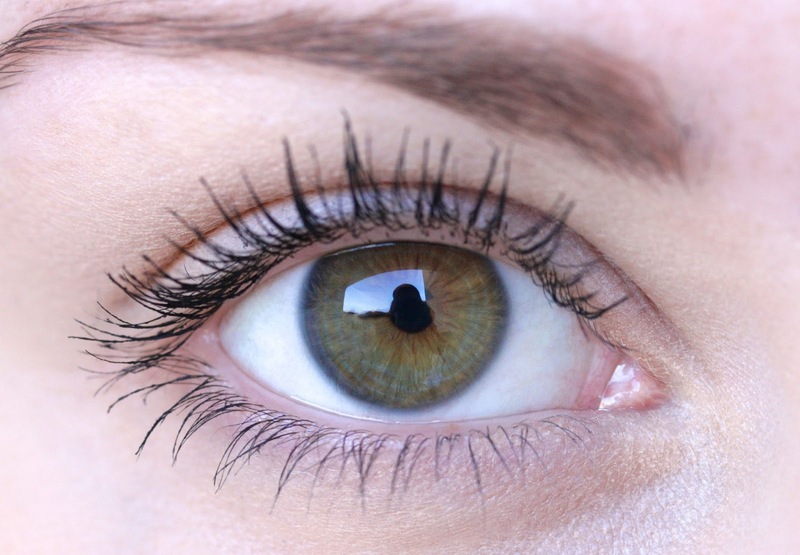 I love how natural it looks on your lashes- they look fantastic! I never tried this product but i would definately love to use this. Thanks for this review. This website gives us important advantages which my lowes login Using circumstances, we could do not access to the MyLowesLife Kronos. Most styles have actually the router Routertablemods connected to a base plate This plate will Router Table then match an opening on the table itself.